Come on a Lake Texoma striper fishing charter with professional striper fishing guide Doug Keeter and his team of professional Striper Fishing Guides and enjoy a trip fishing Lake Texoma for one of the nation's best sporting fish, the striped bass commonly know as striper. A guided Lake Texoma striper fishing trip for trophy stripers with Striper Master Guide Service will be a true adventure that you can't wait to get home and tell all your friends about. Lake Texoma boasts one of the most liberal striper limits in the United States and is located just 70 miles north of the Dallas/Fort Worth metroplex and 2 1/2 hours south of Oklahoma City. This ideal location makes Lake Texoma the perfect get away for your striper fishing adventure. A guided striper fishing charter on Lake Texoma led by professional and knowledgeable guide, Doug Keeter and his team of Lake Texoma fishing guides ensures you that you are going striper fishing with a guide who knows where the fish are the day you want to fish. Fish with a team of guides who live on Lake Texoma and fish the lake most every day of the year and have the experience to show you a great time and some of the best striper fishing in the entire United States! A guided Lake Texoma striper fishing trip with guide Doug Keeter and his team makes a perfect gift idea for that special someone or as a great incentive for employers looking for ways to reward your employees. 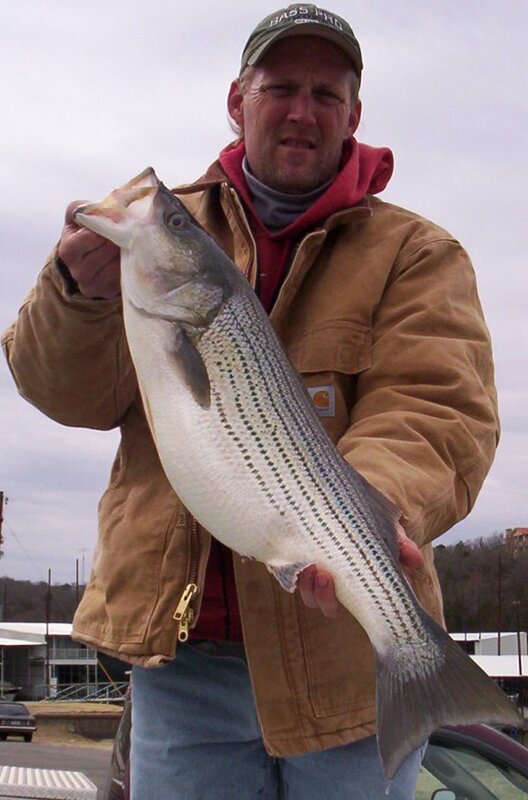 Enjoy YOUR time striper fishing on Lake Texoma with Striper Master Guide Service and be assured that you will not be rushed back to the marina as soon as your limit of Lake Texoma striped bass is caught. 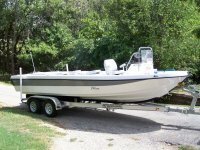 for more views of the Striper Master striper fishing machine. seasoned veterans or first time fishermen. Doug is one of the few striper guides on Lake Texoma who allows and actually enjoys teaching the kids how to fish. No amount of fishing experience is needed and he will have you hauling in big Lake Texoma stripers in no time at all. Doug is U.S. Coast Guard Certified, CPR and First Aid qualified; Taken Boaters Safety, with all the requirements of a C.G. 6-pack, O.U.P.V. License; with all safety equipment on a fully inspected fishing vessel. Effective January 1, 2010, all fishing guides on Lake Texoma must have a merchant mariner credential issued by the United States Coast Guard and carry a minimum amount of liability insurance. To ensure your safety make sure that the guide you have chosen to fish with has the correct credentials required for taking customers on the lake. Be sure that you choose a guide that is meeting all federal and state requirements to help insure that you and your party have a good time while on the water. the next time you are looking for a safe and enjoyable day fishing Lake Texoma.